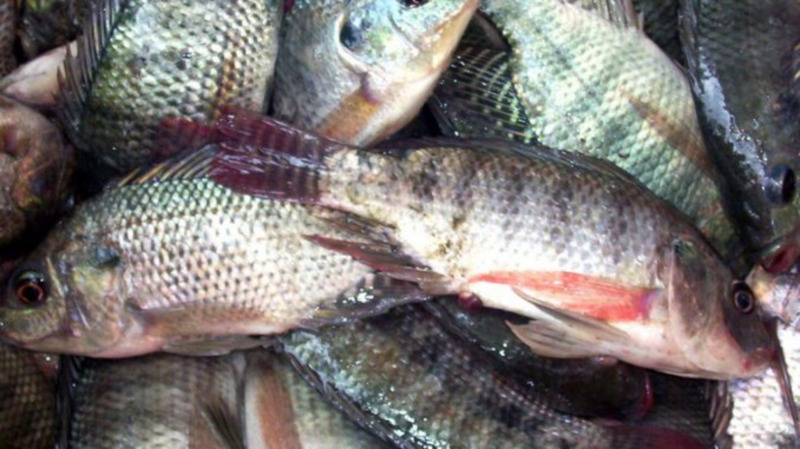 A San Fernando fisherman has been granted $40,000 bail after appearing in court for stealing $9500 worth of fish and shrimp from a Vistabella fisherman. Jacob Mohammed, 29, was granted $40,000 bail, with Clerk of the Peace approval, when he appeared before Magistrate Cherril-Ann Antoine, on Monday. The matter was adjourned to November 5. The 40-year-old victim told police that he placed 151 pounds of salmon, 187 pounds of Carite and 15 buckets of shrimp in a cooler at a fishing depot along Kings’ Wharf, around 6:30 pm last Saturday and left to attend to other matters. When he returned around 10:45 pm that day, he discovered the produce missing. He made a report at the San Fernando Police Station which led to Mohammed being arrested at King’s Wharf on Sunday. He was charged on the same date. The stolen fish and shrimp, valued at $9,542, were discovered at Mohammed’s home. 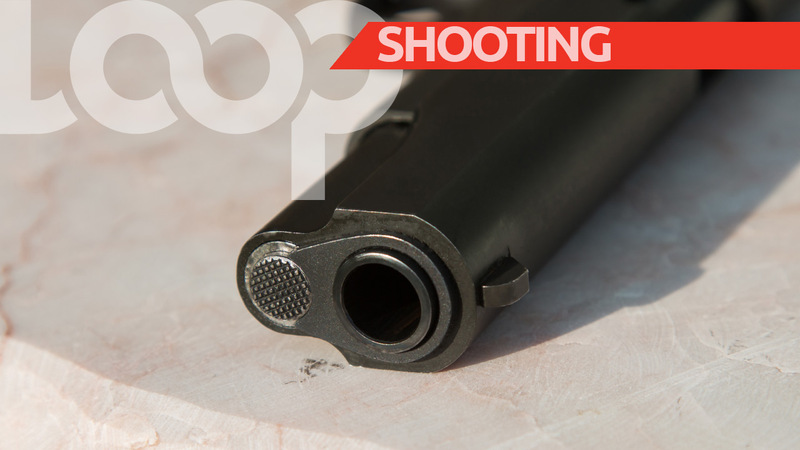 Charges were laid by PC Michael Noel, of the San Fernando Criminal Investigations Department. Meanwhile, a Princes Town fisherman was due to appear before a Siparia Magistrate on Monday, charged with two counts of robbery with aggravation against a 32-year-old businesswoman. Wayne Johnson, 32, of Gordon Street, Princes Town, was charged by PC Shastri Sookdeo of the Fyzabad Police Station last Friday. 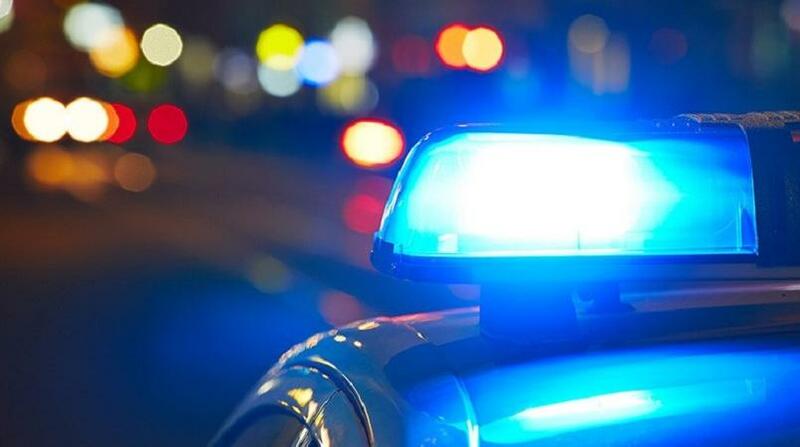 The businesswoman told police she was exiting her vehicle in front of her home around 12:35 am, on September 20, when she was approached by two armed men. They announced a robbery and ordered the victim to hand over her purse which contained a quantity of cash and a mobile phone. The bandits then escaped on foot. 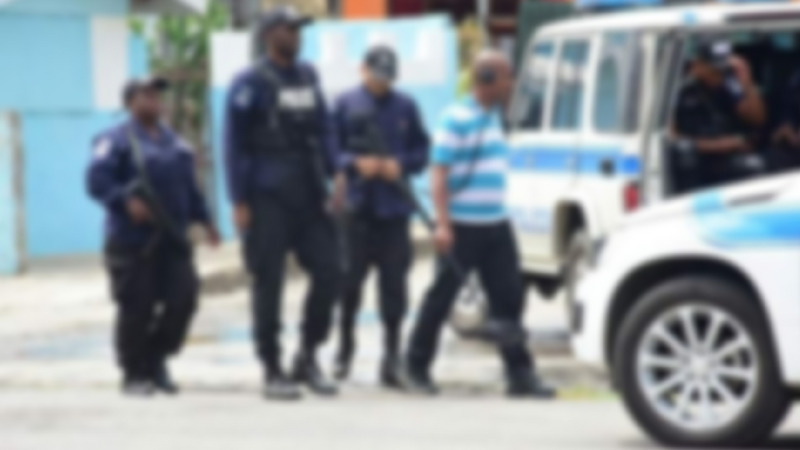 A report was made at the Fyzabad Police Station and investigations led to the arrest of one man in Princes Town last Thursday in connection with the incident.